About 5-10% of human cutaneous malignant melanoma is hereditary and known to involve rare germline mutations in highly penetrant, autosomal dominant genes. These genes are important in cell cycle control but are not responsible for all familial cases of melanoma. Epidemiologic studies have linked specific phenotypic traits including fair skin, light-colored eyes, and poor tanning ability to melanoma risks. The ability to visually discern and define pigmentary phenotypes in humans and in animal models has permitted elucidation of many genes involved in pigmentation and melanin biosynthesis. Additional genetic epidemiological studies have recently identified a subset of these pigmentation genes that are associated with risk for melanoma and other cutaneous malignancies as well as photosensitivity. Genome-wide association studies (GWAS) have unveiled single nucleotide polymorphisms (SNPs) or genetic variants in MC1R, TPCN2, ASIP, KITLG, NCKX5, TYR, IRF4, OCA2, and TYRP1 pigmentation genes. These findings emphasize the contribution of pigmentation pathways to melanoma predisposition and tumorigenesis through gene-environment interactions. 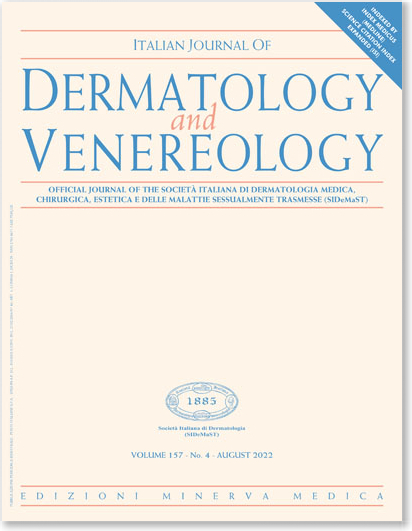 Since pigmentation genes in the melanin synthesis pathway also confer risk for cutaneous malignancy, a better understanding of the operative molecular mechanisms involved in this relationship has the potential to impact individual risk assessment for cutaneous malignant melanoma in the future. This paper is an overview of our current understanding of pigmentation gene modifications that have been associated with melanoma risk and how these genes can enrich clinical management, prevention, and early detection of malignant melanoma.